The majority of New Year resolutions have probably long fallen by the wayside, but that won't prevent people in one part of the Midlands from making a new pledge to get fit and healthy this year. The launch of the Lichfield Parks Health Walks will give would-be fitness enthusiasts the chance to take part in a series of free health-boosting strolls through Lichfield's beautiful and historic parks from April to October. 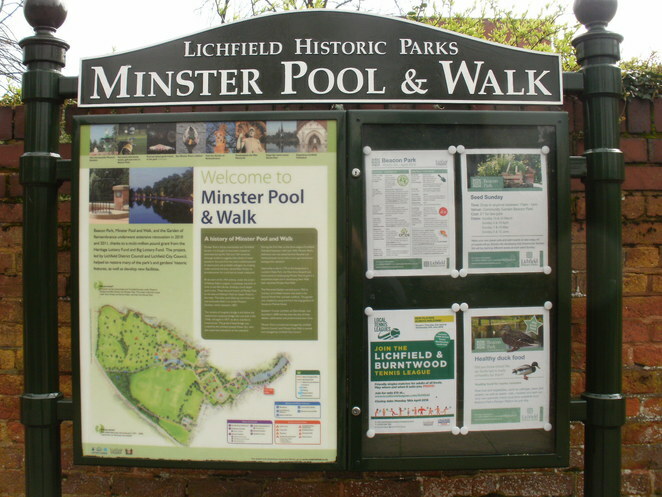 Lichfield District Council's parks team is to lead two walks a month around Lichfield Historic Parks, which includes Beacon Park, Minster Pool & Walk, and Stowe Pool & Fields. The gentle walks are open to everyone regardless of their age and are a great way for people to discover their local parks while also enjoying some healthy exercise. The series will kick off with walks on Saturday 1 April and Wednesday 5 April. These will then be followed by further walks on May 3 and 6, June 3 and 7, July 5 and 8, August 5 and 9, September 6 and 9, and October 4 and 7. Councillor Andy Smith, Cabinet Member for Leisure & Parks at Lichfield District Council, said: "We're encouraging everyone, especially anyone who is new to or returning to exercise, to join the parks team on these gentle walks. There are so many health benefits associated with walking. It's a low impact exercise that all ages and fitness levels can do. It lowers the risk of heart disease, cholesterol and developing type 2 diabetes. It also burns calories and tones leg muscles as well as releasing endorphins, reducing stress and anxiety." Beacon Park comprises 70 acres of beautiful gardens and open space just yards from Lichfield city centre. 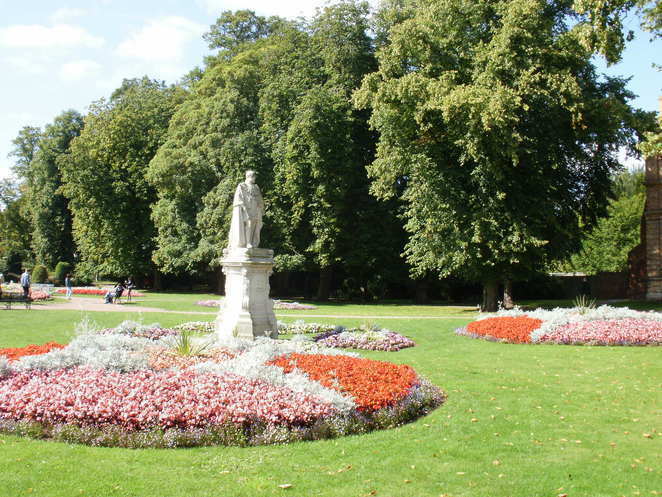 It is also home to a number of historical sculptures including a statue of Captain Edward John Smith who went down with the Titanic on the passenger liner's ill-fated final voyage in 1912. Stowe Pool began life as a much-needed fishery and later became a mill pond serving the industrial needs of Stowe Mill. 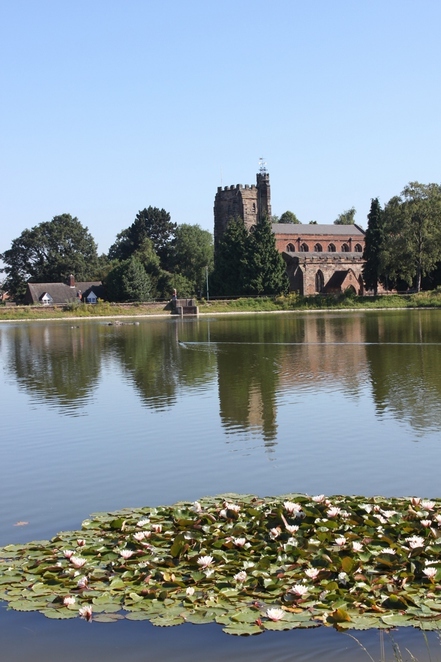 It was later turned into a reservoir by the South Staffordshire Waterworks Company in 1856 and nowadays serves as a public amenity, measuring 1,500 feet long and 330 feet wide. 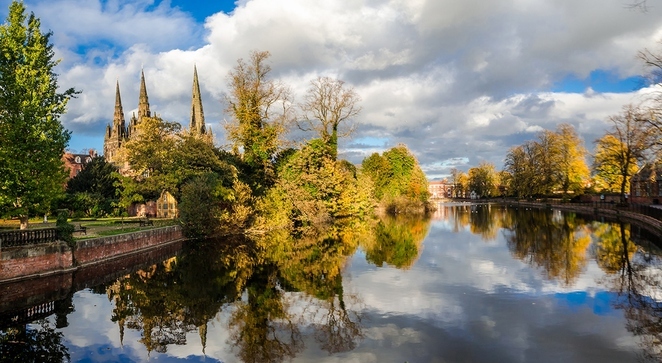 Minster Pool, alongside Lichfield Cathedral, is thought to pre-date mediaeval times and has been used over the centuries for the cathedral's defence as well as serving as a fishery and powering a mill. All the walks are free, with participants simply needing to meet at Beacon Park's Ranger Station (next to the crazy golf course), at 10.45am in time to set off at 11am. Individual walks may be cancelled if the weather is bad. To double check whether a walk is running, please call Beacon Park on 01543 308867.